Renowned as the Gateway of Southwest China, Chongqing is an important node in the Belt and Road Initiative and Yangtze River Economic Belt. 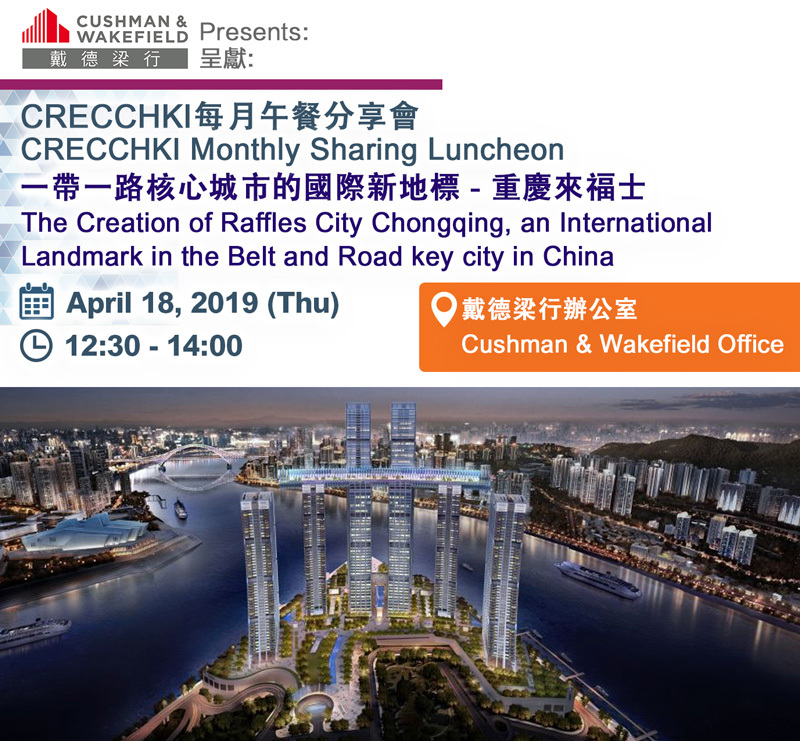 It is also the host city for the Chongqing Connectivity Initiative, the third Government-to-Government collaboration between Singapore and China. Raffles City Chongqing is strategically located at the heart of the city, overlooking a unique landscape, the confluence of Yangtze and Jialing rivers at Chaotianmen. Combining stunning design and overcoming of extreme construction complexity, it is an architectural marvel destined for a place in history. Vincent Wong assumed the appointment of General Manager of Raffles City Chongqing in September 2015, and oversees the management and operations of the integrated development. 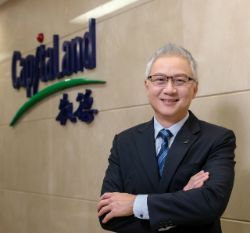 Vincent joined CapitaLand in February 2007 as an Investment Manager for New Markets under CapitaLand Residential in Singapore. He was subsequently transferred to CapitaLand Commercial in October 2007, when he was posted to Mumbai as Vice President for Investment. Vincent later moved on to the Retail business unit, as Country Head for CMA India in Bangalore from 2013 to August 2015. Prior to joining CapitaLand, Vincent worked in SembCorp Engineers & Constructors and OVADA in Singapore, and brings with him a wealth of experience in project development and operations. Vincent obtained both his Bachelor’s and Master’s degrees of Civil Engineering from the National University of Singapore.